Greg Flanagan won the “Best Use of Laser or CNC Machine” award for his illuminated moon sculpture at the Northern Woods exhibit in April 2014. MAKE Editor Anna Kaziunas-France awarded Tree on a Hill Workshop an Editor’s Choice Ribbon at the 2014 Maker Faire in San Mateo for the “Queen Anne AtFAB Remix” chair. Greg Flanagan won the “Best Use of Laser or CNC Machine” award for his carving “Perfect Hibernation” at the Northern Woods exhibit in April 2015. “Readers’ Clever Upgrade Ideas That Wowed Us III,” This Old House Magazine. July 2013. “Best Bath Before and Afters 2013,” This Old House online. July 2013. “CNCed Dark Side of the Moon,” Make Magazine. July 2013. “Inside the MN DIY Movement,” City Pages, October 2014. 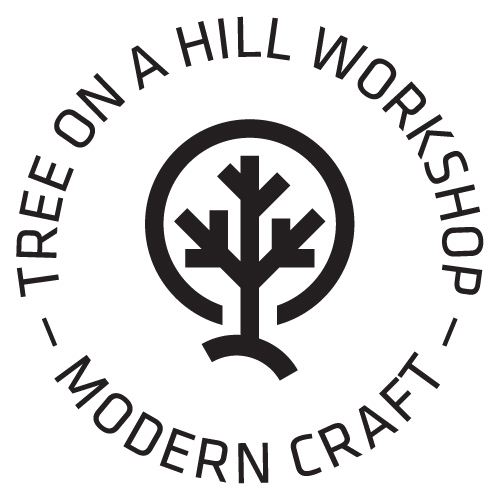 “Greg Flanagan, Owner of Tree on a Hill Workshop (USA),” CNC Kingdom. April 2014. “Why MSP is Leading the New Digifab (third industrial) Revolution,” The Line Magazine. February 2015. “Greg Flanagan: Maker Fair,” Weekly Planner Podcast. March 2015.